I love using this for my concealer, even though it's small it does expand when it's wet but at the same time it still stays small enough to reach around any difficult areas. This sponge is great as it doesn't absorb any product and applies it well along with distributing it evenly around the area you're applying the product too. The best thing about this product other than it being amazing at applying products is the price! This little gem will only set you back €1.54 which is such an amazing price. They also come in four different colours. Don't forget if you use the code 'JRDH10' you can get 10% off your order along with free shipping worldwide! Do you prefer brushes or sponges to apply base products? How adorable! 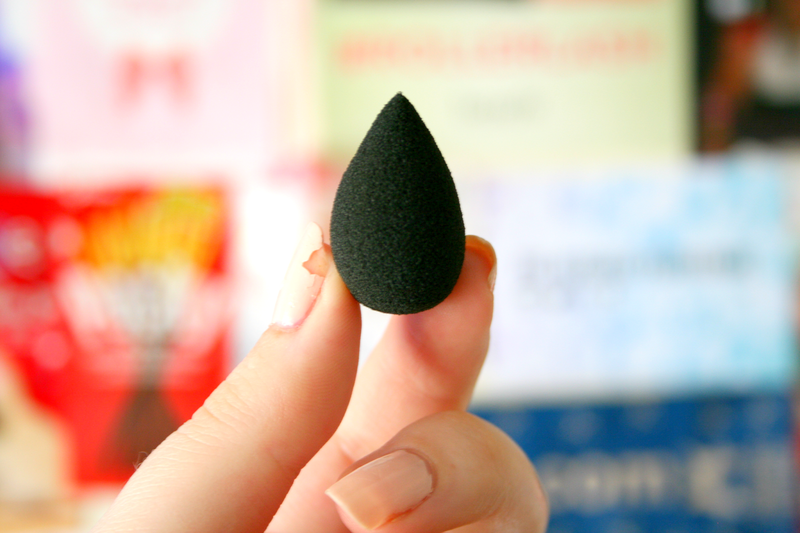 I love my beauty blender and think i need to add this one to my little collection! so cuteee <3 really want to try using sponges!